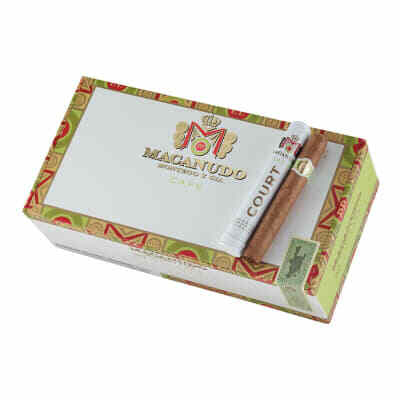 Macanudo Court Cafe Tubo cigars present a mild, aromatic smoke in a diminutive 4 3/16 x 36 vitola. 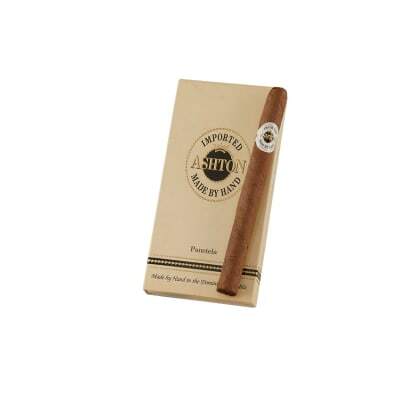 Handmade with Macanudo's classic blend of perfectly-aged Dominican & Mexican San Andreas tobaccos and silky Connecticut Shade wrappers, they're perfect for your morning or afternoon cigar treat. 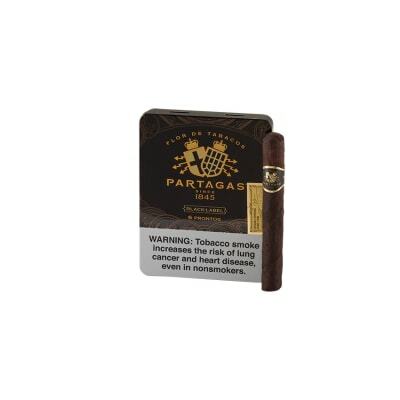 Great mellow cigar with consistent burn. 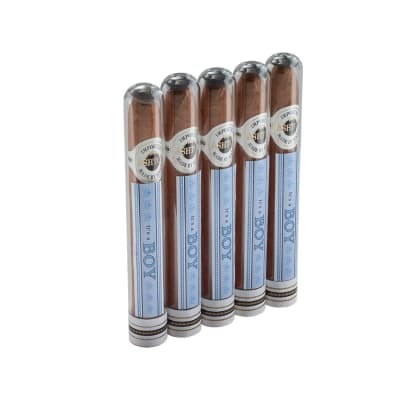 After being out of cigar smoking for 15 years and getting back into it,I was really impressed with this offering from Macanudo ! 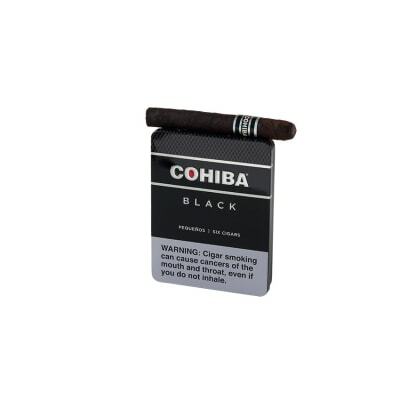 Great size,good flavor,excellent burn.This one will stay in my rotation.Perfect for a short smoking session ! Great little cigar when you don t have time for a full size.